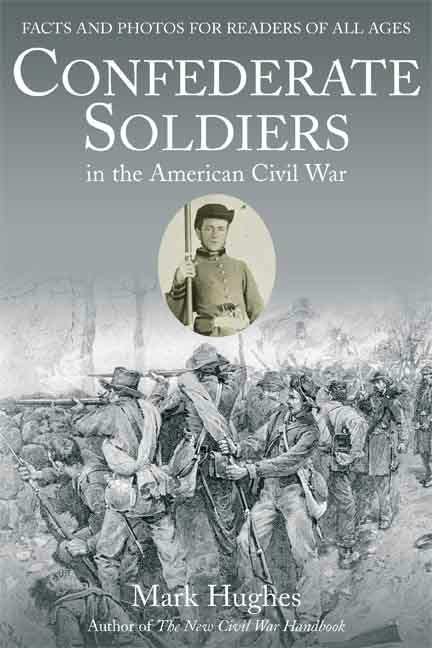 My latest Book Confederate Soldiers of the American Civil War: Facts and Photos for Readers of All Ages will be published in May 2017. 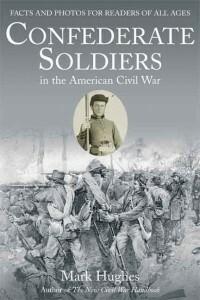 This new book is a follow-up to my highly successful book The New Civil War Handbook: Facts and Photos for Readers of All Ages. Watch this blog for more details.